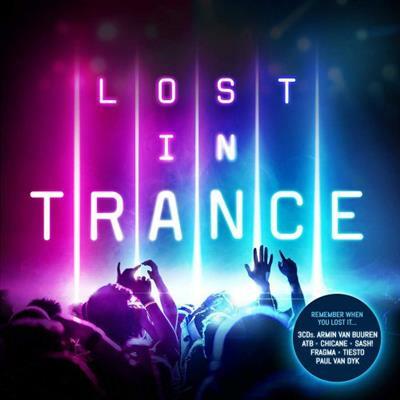 VA - Lost In Trance (2018) | Free eBooks Download - EBOOKEE! Remember the lights, the energy and the lazers with this 3CD collection featuring the greatest DJs of all time. Including favourites from the likes of Darude, Armin Van Buuren, Tiesto, Chicane, Paul Van Dyk, Ferry Corsten, Cosmic Gate and many more. It's the only album you need this year! No comments for "VA - Lost In Trance (2018)".